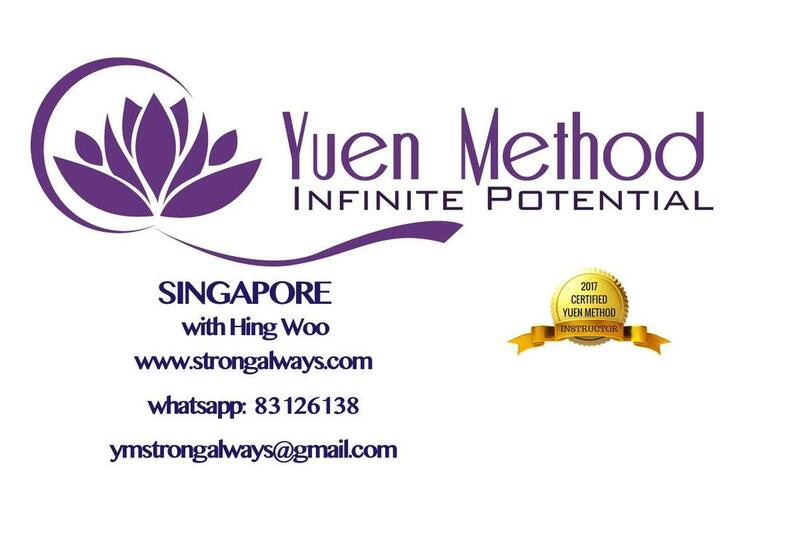 Take this opportunity to transform your life with the Yuen Method! The Yuen Method is a non-invasive and touch-free energy clearing technique. It allows the body to come back to balance and leads to instant results through identifying the root cause of weaknesses, and by instantly strengthening them and deleting patterns that keeps issues mired or stuck. Learn to access and hone your intuition. Begin practicing Yuen Method with this foundational workshop to Yuen Method. No prior knowledge or experience in energy work is necessary. To book your seats, please contact ymstrongalways@gmail.com, or whatspp 83126138.